Mr. Nolan’s unyielding emphasis on the soldiers — and on war as it is experienced rather than on how it is strategized — blurs history even as it brings the present and its wars startlingly into view. 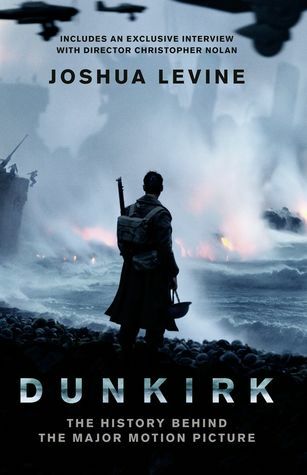 “Dunkirk” is a tour de force of cinematic craft and technique, but one that is unambiguously in the service of a sober, sincere, profoundly moral story that closes the distance between yesterday’s fights and today’s. 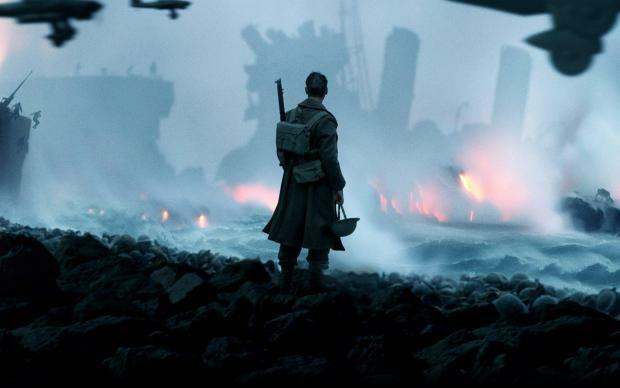 Mr. Nolan closes that distance cinematically with visual sweep and emotional intimacy, with images of warfare and huddled, frightened survivors that together with Hans Zimmer’s score reverberate through your body. It also has Hans Zimmer’s best musical score: an eerie, keening, groaning accompaniment to a nightmare, switching finally to quasi-Elgar variations for the deliverance itself. Zimmer creates a continuous pantonal lament, which imitates the dive bomber scream and queasy turning of the tides, and it works in counterpoint to the deafening artillery and machine-gun fire that pretty much took the fillings out of my teeth and sent them in a shrapnel fusillade all over the cinema auditorium. The drama focuses on five sinkings: a hospital ship, two troop ships, a fishing boat, and a Spitfire are all immersed. In each case, British soldiers or airmen have only moments to escape before they are drowned. Each sinking re-enacts the British predicament at Dunkirk: the desperate race of British soldiers to get home before they are inundated. (This is precisely why what Anthony calls the ‘radiant harmonies’ of Elgar’s Nimrod dissolve the dissonance noted by Peter Bradshaw to preside over – to celebrate in something like the religious sense – the climax of the film). [M]aking the threat faceless frees the event from its geopolitical ramifications –it becomes a timeless story of human survival. [Nolan] didn’t want to take a classic war film approach because in so many ways, the story of Dunkirk is not the story of a conventional battle. ‘It was death appearing from the sky,’ he says. ‘U-boats under the Channel that you can’t see. The enemy flying over and rising up through the waves to pick people off, to sink ships.’ The soldiers cannot understand their own predicament, and the audience experiences the same horror. This is why the action never leaves the beach. ‘If you’re continually showing the Germans as Germans and generals in rooms talking about strategy, you are lifting the veil.’ The audience would then be more informed than the soldiers. ‘Standing on a beach, trying to interpret what’s going on, “How do I get out of here? Should I stand in these lines? Should I go into the water?” That’s the experiential reality I want the audience to share. The Indian soldiers at Dunkirk were mainly Muslims from areas of British India that later became Pakistan. They were part of the Royal India Army Service Corps — transport companies that sailed from Bombay to Marseille. 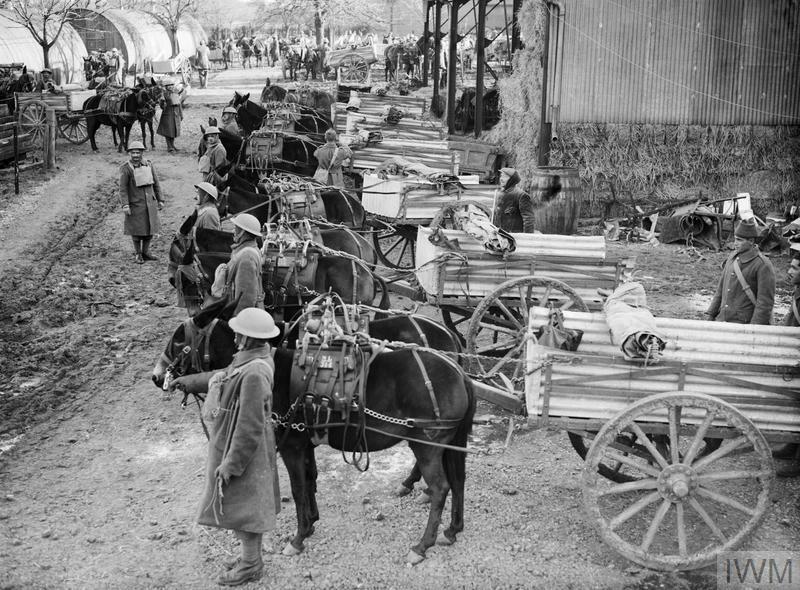 The men brought with them hundreds of mules, requested by the Allies in France because of the shortage of other means of transport. They played a significant role, ferrying equipment and supplies. The Germans captured one Indian company and held the men as prisoners of war. 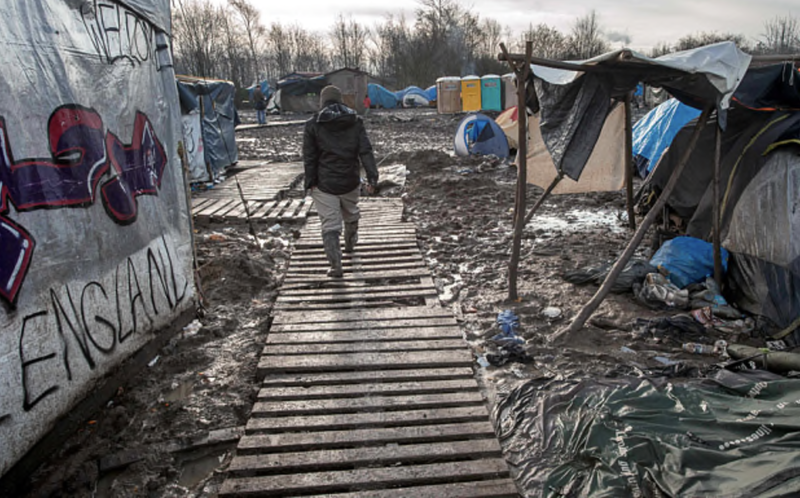 Others were evacuated and made it to Britain…. The focus on Britain “standing alone” sometimes risks diminishing how the war brought pain in many places, right across the globe. The war, especially when viewed from the East, was about two empires locking horns rather than a nation taking on fascism. Above all, the narrative of a plucky island nation beating back the Germans omits the imperial dimension of the war. Many people living in the colonies were caught up in a vicious conflict beyond their control. The myth of Dunkirk reinforces the idea that Britain stood alone. It is a political tool in the hands of those who would separate British history from European history and who want to reinforce the myths that underpin Brexit. Ironically, in Joshua Levine‘s Forgotten voices of Dunkirk those other voices are absent – forgotten – too. In the film, we see at least one French soldier who might be African. In fact, soldiers from Morocco, Algeria, Tunisia, and elsewhere were key to delaying the German attack. Other African soldiers made it to England and helped form the nucleus of the Free French forces that soon took the fight to the Axis. There were also four companies of the Royal Indian Army Service Corps on those beaches. Observers said they were particularly cool under fire and well-organized during the retreat. They weren’t large in number, maybe a few hundred among hundreds of thousands, but their appearance in the film would have provided a good reminder of how utterly central the role of the Indian Army was in the war. Their service meant the difference between victory and defeat. In fact, while Britain and other allies were licking their wounds after Dunkirk, the Indian Army picked up the slack in North Africa and the Middle East. The latter has been much on my mind because for much of the summer I’ve been in the archives immersed in medical care and casualty evacuation in both those theatres. There was nothing for them to do but think of leaving. That’s how anyone endured anything: boredom, filth, cold, fear. You can endure anything if you’re on your way to somewhere else. One of the great misfortunes of our time, one of the horrible, unfortunate things with the migrant crisis in Europe, is that we are dealing once more with the mechanics and the physics of extraordinary numbers of people trying to leave one country on boats and get to another country. It’s a horrible resonance but it’s very easy in our technologically advanced times to forget how much basic physics come into play. Reality is insurmountable. If you have a vast number of people in one place and they need to get someplace else and they can’t fly and they have to get on boats –to overcrowd the boats, with that human desire for survival . . . it’s unthinkably horrible to see it on our front pages in this modern day and age. But it’s there. 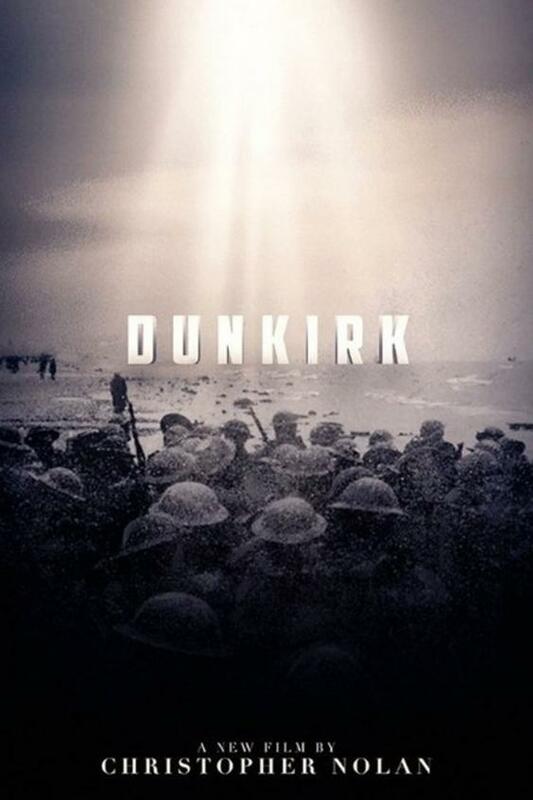 With that going on in the world today, I don’t think you can in any way dismiss the events of Dunkirk as being from another world or another era. This entry was posted in Europe, film, refugees, Syria, United Kingdom, World War II and tagged Anthony King, Christopher Nolan, Dunkirk, Indian Army Service Corps, Jacob Albert, Joshua Levine, refugees, Syria, whiteness, Yasmin Khan by Derek Gregory. Bookmark the permalink. I much appreciated this commentary, that connects to two of my experiences as an Brit/Australian in Europe in July. One was the effect of seeing ‘Dunkirk’ posters throughout London, and the strange resonance of this past in the present you discuss here was palpable. The other is the deeply troubling emergence of this World War 1 imaginary in ‘Wonder Woman’. 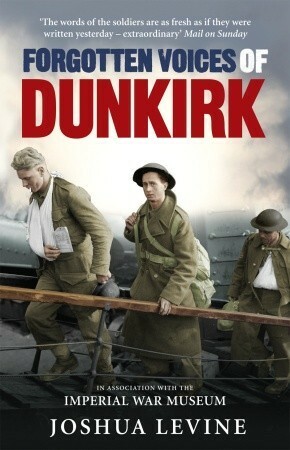 I saw this film in Berlin, and was ashamed to see how it recycles the plucky British nationalist narrative and AngloAmerican stereotypes of the evil enemy. Would I have felt so self-conscious if I had seen it at home in Australia? I hope so, but to watch it in Berlin (where there was a murmur through the cinema at some of the crassness of this) made me wonder why we need this, still, and how audiences in Europe view this now.